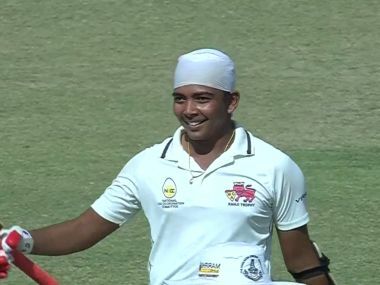 India A once again struggled in the first innings, folding up for 192 in response to Windies A's 302 on day two of the second unofficial Test in Taunton. 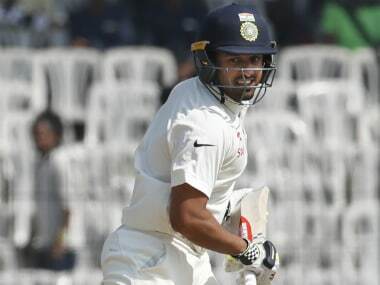 A splendid batting performance from India A raised visions of victory before Windies A managed to hold on to a draw in the four-day 'Test' that concluded on Sunday. A brutal spell from Neil Wagner, including three wickets and a broken arm, led New Zealand to a comprehensive victory over the Windies in Hamilton on Tuesday. 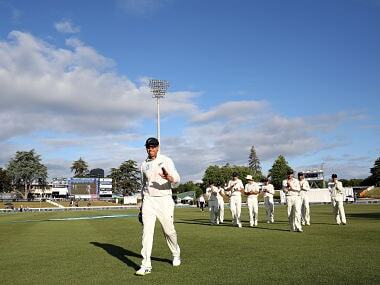 New Zealand declared their second innings at 291 for eight, with Ross Taylor remaining unbeaten on 107, giving 444 to win. 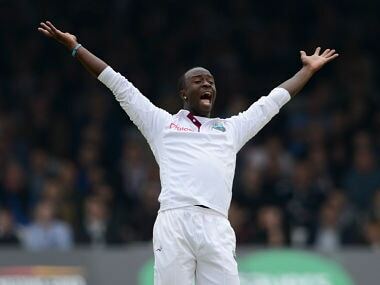 Kiwi bowlers took two top-order wickets by stumps. 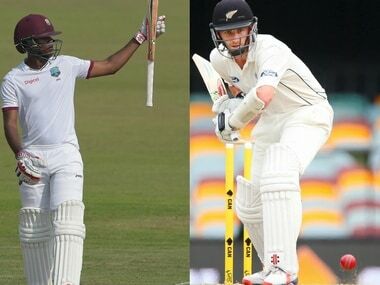 Catch all the live scores and updates from Day 3 of the second Test between New Zealand and Windies. New Zealand slumped from 154 for one to be 286 for seven at stumps, at one stage losing four top-middle order batsmen for 35 runs.